H. K. Bud Hebeler is author of J.K. Lasser's Your Winning Retirement Plan, Getting Started in a Financially Secure Retirement, and retirement articles on www.analyzenow.com. He is often quoted in The Wall Street Journal and other financial publications. 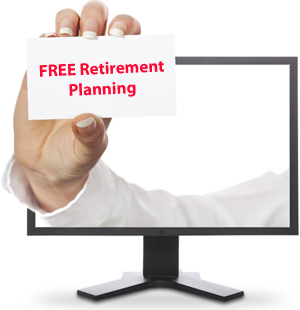 Contact us with your retirement questions. If your question is selected, it will be answered in this column. 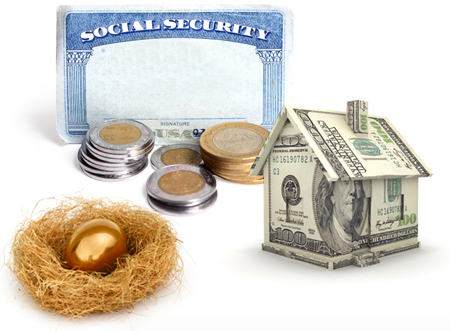 Does your position change if Social Security benefits are "means" or "needs" tested? How do you calculate the breakeven age for Social Security? Our employer gives us a choice of either a pension or a lump sum when we retire. Which is better? 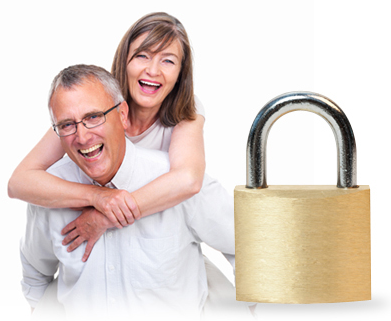 What is the single most important thing to do for a financially secure retirement? Since we live in a global economy, shouldn’t we invest globally? Do you believe that we should base our plan on a budget that goes down as we get older? What's Included in the National Savings Rate? H. K. Bud Hebeler is author of J.K. Lasser's Your Winning Retirement Plan, Getting Started in a Financially Secure Retirement, and retirement articles on www.analyzenow.com. He is often quoted in The Wall Street Journal and other financial publications. Disclaimer: These materials are provided by Analyze Now as a service to its customers on an "as is" basis and may be used for informational purposes only. Analyze Now assumes no responsibility for error or omissions in these materials. Analyze Now makes no commitment to update the information contained herein. Analyze Now makes no, and expressly disclaims any, representations or warranties, express or implied, regarding the Analyze Now web site, including without limitation the accuracy, completeness, or reliability of text, graphics, links, and other items accessed from or via this web site. No advice or information given by Analyze Now or any other party on this web site shall create any warranty or liability. Analyze Now does not warrant or make any representations regarding the use or the results of the use of the materials in this site or in third-party sites in terms of their correctness, accuracy, timeliness, reliability, or otherwise. Under no circumstances shall Analyze Now or any of its respective partners, officers, directors, employees, subsidiaries, agents, or parents be held liable for any damages, whether direct, incidental, indirect, special, or consequential damages, and including, but not limited to, lost revenues or lost profits arising from or in connection with the use, reliance on, or performance on the information on this web site. The situs and venue for any claims, disputes, actions, or suits regarding this disclaimer and limitation of warranties shall be King County, Washington State.